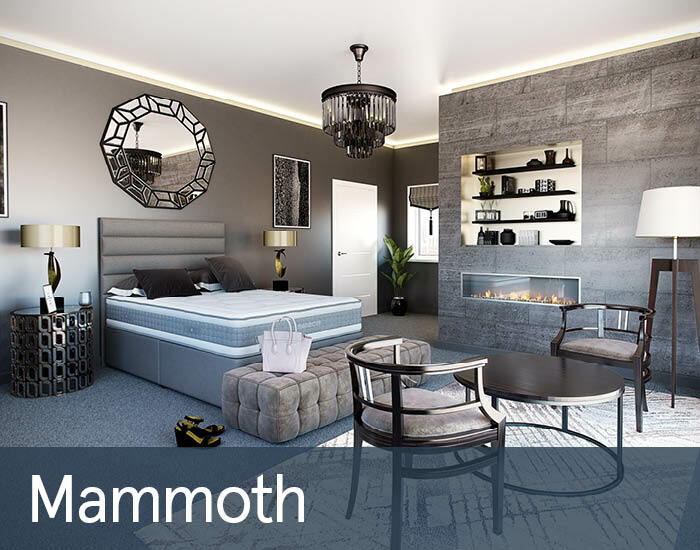 For supreme comfort and quality, Mammoth products are an excellent choice. With the Chiropractic Patients Association as their official product development and research partners, they are designed and recommended by leading experts in back pain. Mammoth mattresses with their trademark high-specification medical grade foam, keep your spine perfectly aligned, reducing back, neck, shoulder and hip aches and pains. 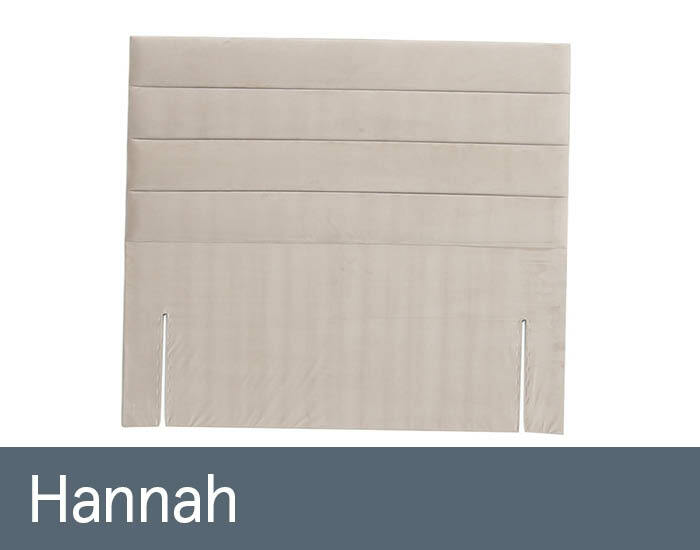 Endorsed by the UK’s National Institute for Health & Clinical Excellence, the medical grade foam is the latest generation of pressure relieving materials. 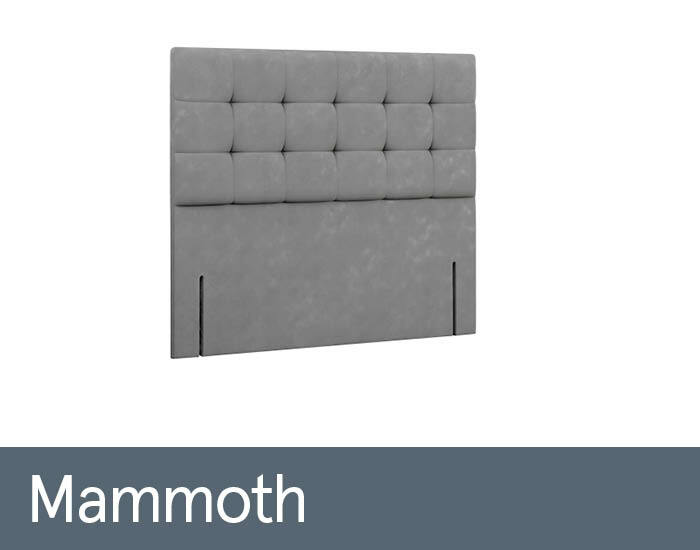 For those of you that find memory foam too hot and constraining, the Mammoth mattress is perfect as it provides efficient temperature control, and doesn’t lock you in to position when asleep. 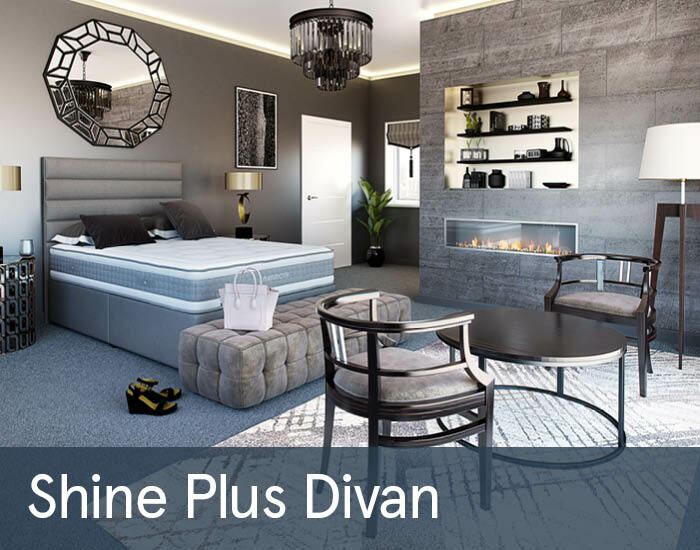 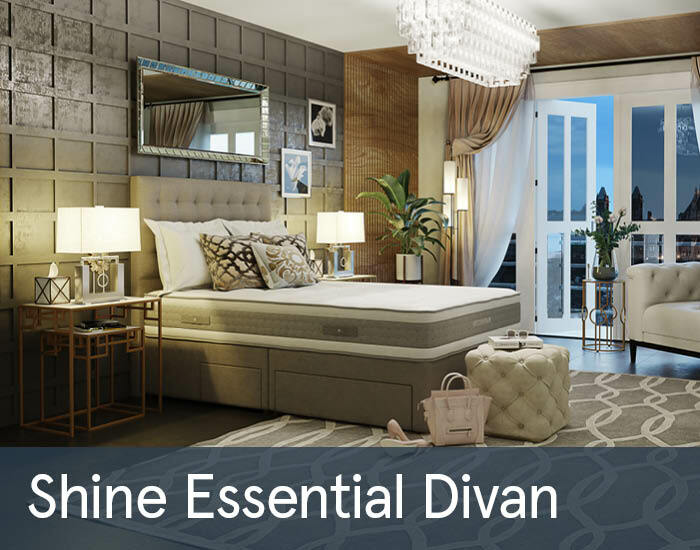 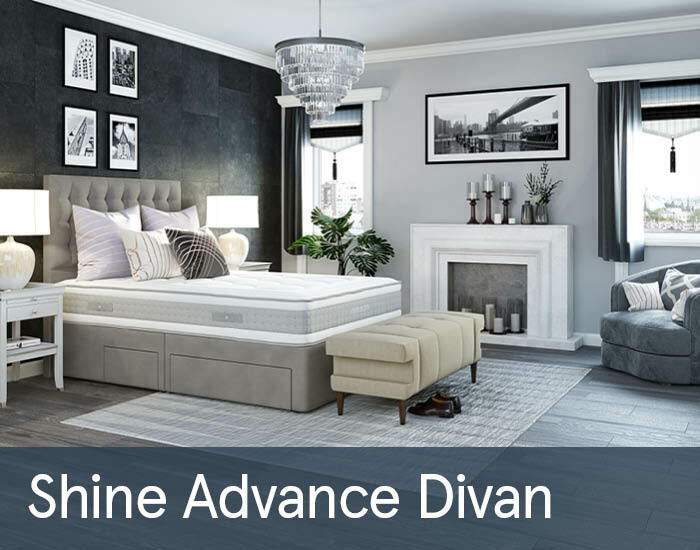 A stylish collection of padded high quality divans and headboards is also available. 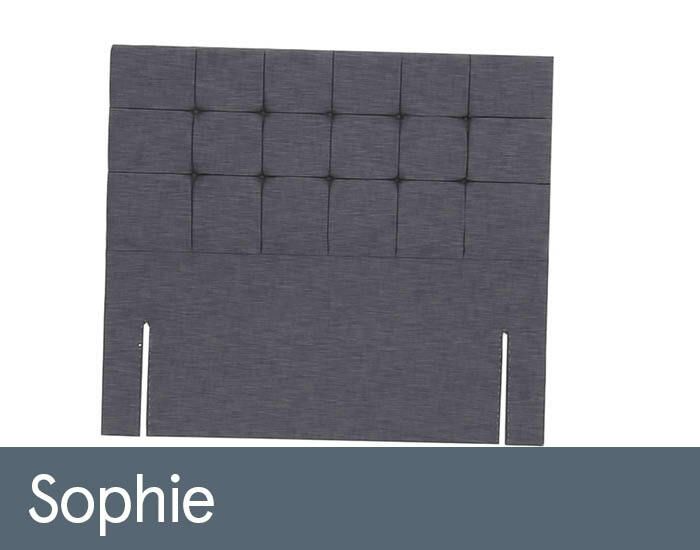 Upholstered in luxurious fabrics, available in a range of colours, they are manufactured using high-quality wood sourced from sustainable forests. 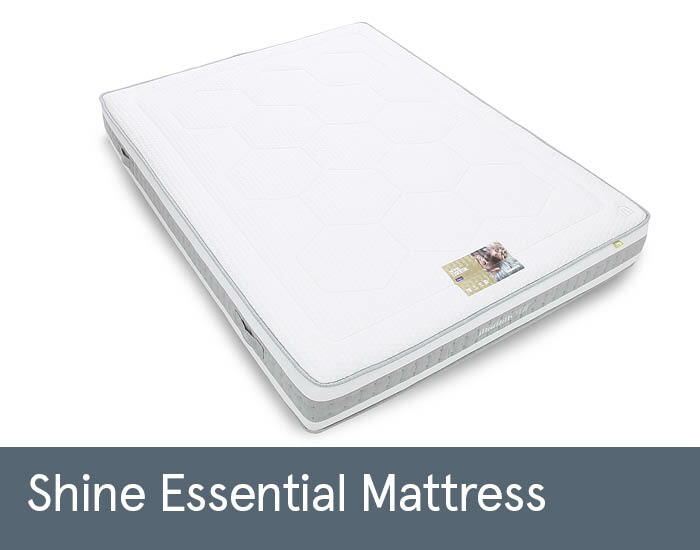 All products in Mammoth’s collections are designed with a scientific approach, ensuring a good night’s sleep, so that you can make the most of your day.